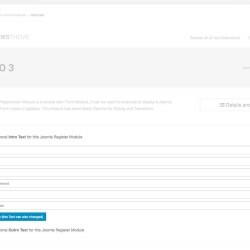 The WS-Register Module is a very simple Joomla Module who use the native Registration of Joomla. 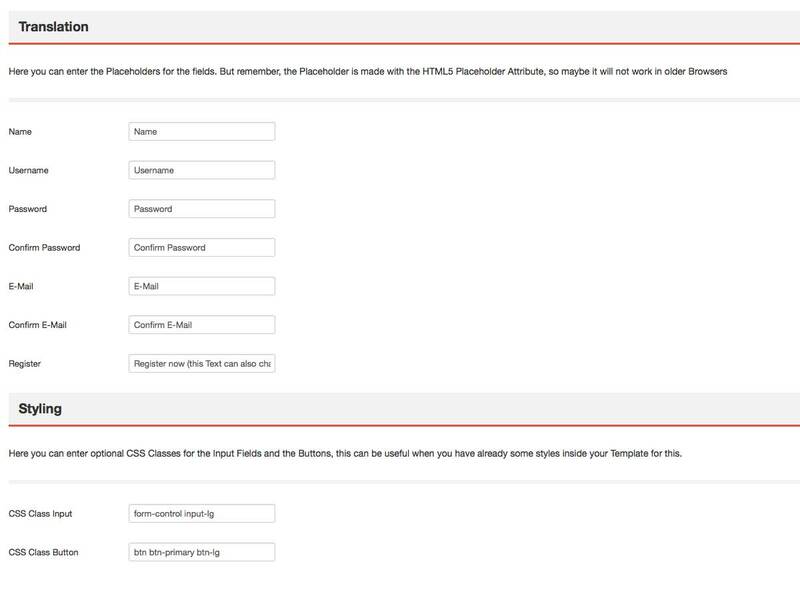 On regular Joomla Installations the Registration is not available as Module but we made it possible. 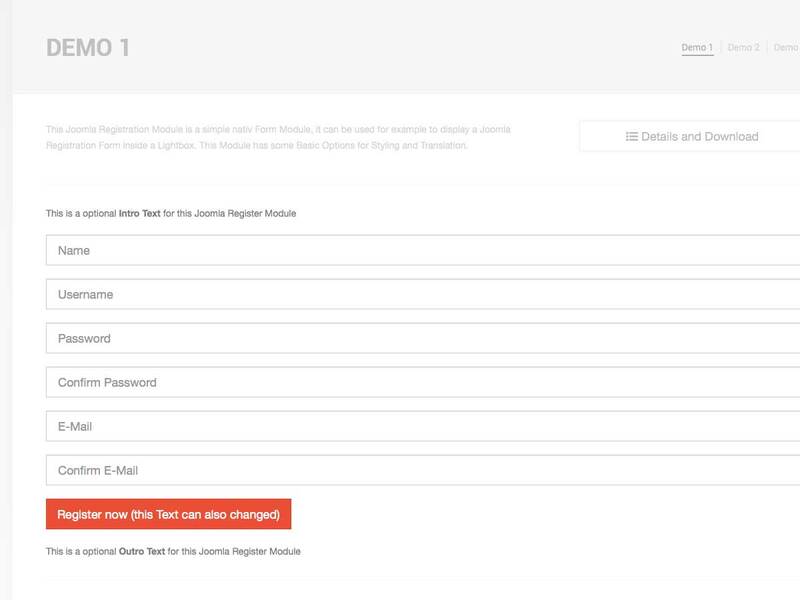 This Joomla Registration Module works on all devices like Desktop PC's, Tablets like the iPad and Smartphones like iPhone or Android. 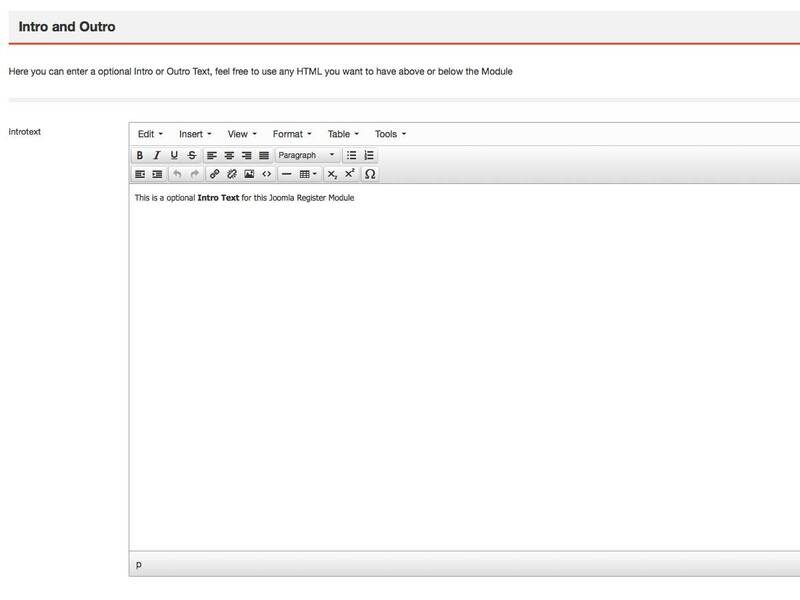 The size and design fits always to your Website and the Viewport. 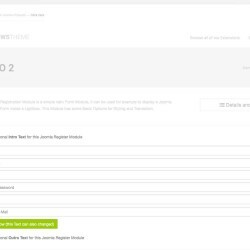 In our new Admin Panel inside the Joomla Backend we have added a lot of new Options to control the Registration Module, also Headlines and Texts to help you to setup the Joomla Module within a few Minutes. 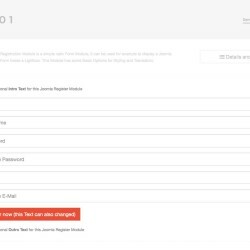 This Joomla Module is based on the Native Registration Form of Joomla, so no worry about security or functionality, it's only Joomla, nothing else. 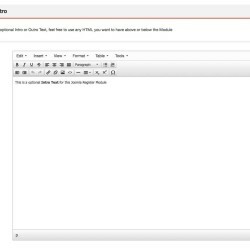 All Labels can be translated in the Joomla Backend of this Module. 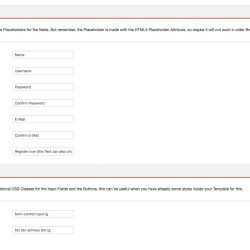 You can provide the Form Fields with a Class from the Backend, this can be useful if your Theme has already some nice Styles for Forms included. 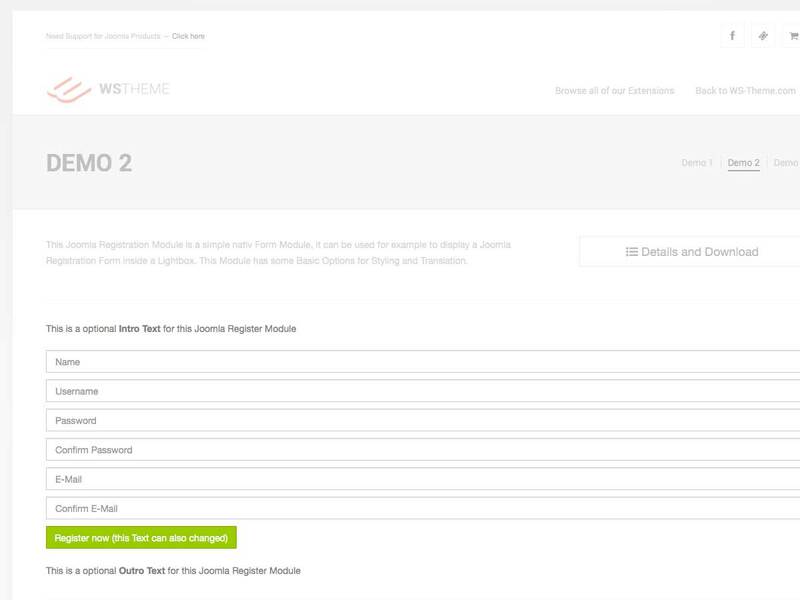 You can setup a Intro or a Outro for this Module to give your new Members some Hints how to register best.